Stephanie has a degree in Economics, with a Business Concentration, from Hollins University, and has held a real estate license since 2006. She has over 10 years experience in the real estate industry and has had the opportunity to gain a wealth of knowledge from differing markets throughout the US and abroad. With her husband, USN Captain Drew Basden and their three children, Stephanie has lived all over the country, even outside the US for a time in Atsugi, Japan before choosing to call Coronado home. 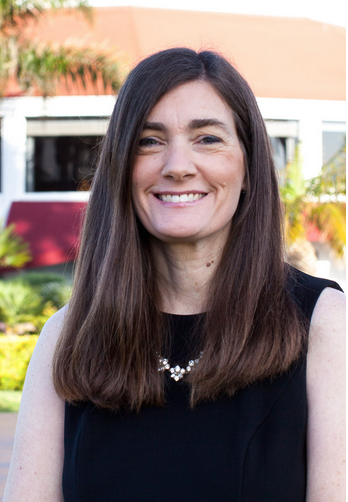 Stephanie values the premier education provided to her children and others through the Coronado Schools. Moving around the U.S. has made Stephanie uniquely qualified at negotiating the intricacies of relocating. In addition to executing transactions with the utmost attention to detail and ensuring her clients have their every need met, Stephanie donates her time to military related causes and charities and runs an embroidery and sewing business making custom, often Navy-themed, pillows. She looks forward to working with you on your next transaction and seeing everything through as you transition into your new home.